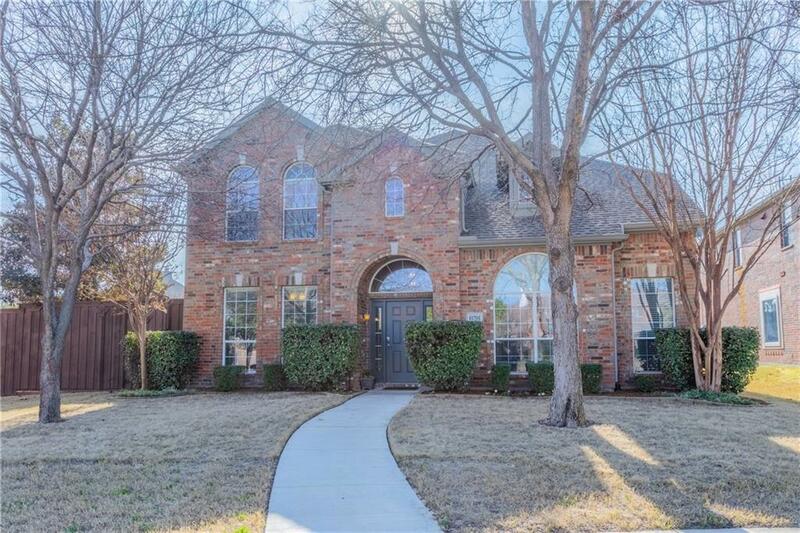 Gorgeous 2 story home in a great community in the heart of Frisco. Conveniently located just a few minutes away from various shopping and dining areas, with easy access to highways. 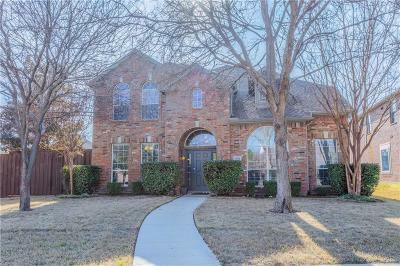 Beautifully maintained and has great curb appeal! Your family and guests will surely enjoy the open layout and the spacious living room. The updated kitchen is huge, with plenty of storage and counter space, plus a breakfast bar! The large, freshly renovated master suite is located downstairs, with a luxurious master bathroom with dual sinks and separate vanities for hassle free mornings. Spend your summers lounging by the enormous pool with an attached spa and waterfall feature. Don't miss out and book a showing today!